Established in 2003, Virginia Juniors caters to high school level polo enthusiasts. 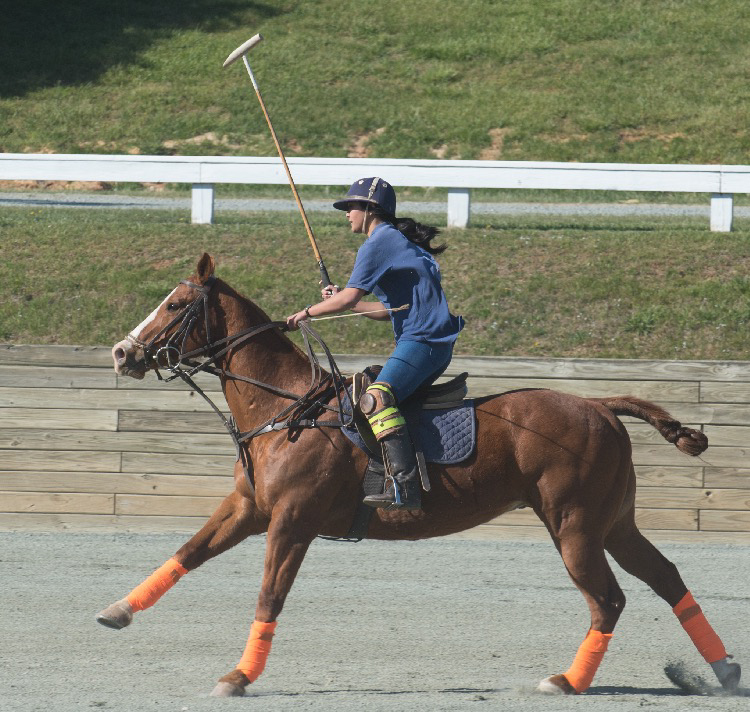 It provides an opportunity for students to learn the sport of polo and to teach them basic polo skills. The Virginia Juniors Team practices on Wednesday and Thursdays evenings during the academic year, and scheduled games take place on the weekends. Virginia Polo is proud to have sent our high school teams to compete at the national level.